We live in an ever-more connected world, linked by increasing digitalization. In industry, we now have smart factories, where machinery, components, and products “speak” to each other across a network. While digitalization has had a tremendous impact on manufacturing and production, there is an equally important impact on maintaining these new technologies. Maintenance is now Smart Maintenance, so traditional maintenance training in basic technologies is no longer adequate for maintenance personnel to fulfill the new challenges of their jobs. They need more digital skills than ever before. Help them prepare for this digitalization challenge! 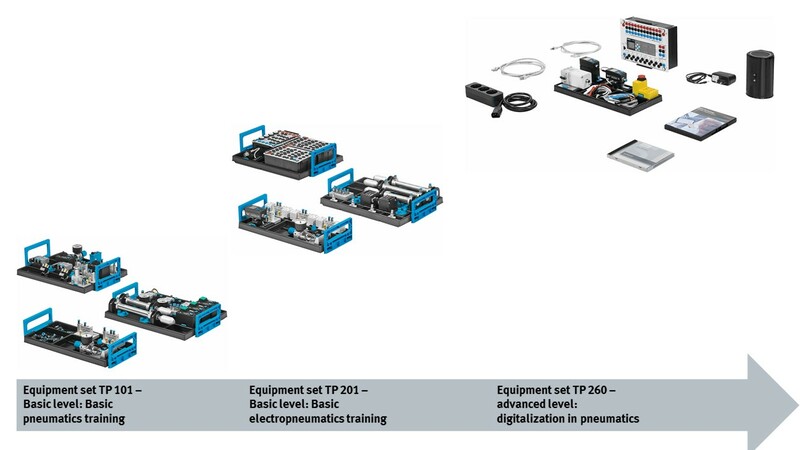 The equipment set, “TP 201 – basic level electropneumatics,” provides essential skills. 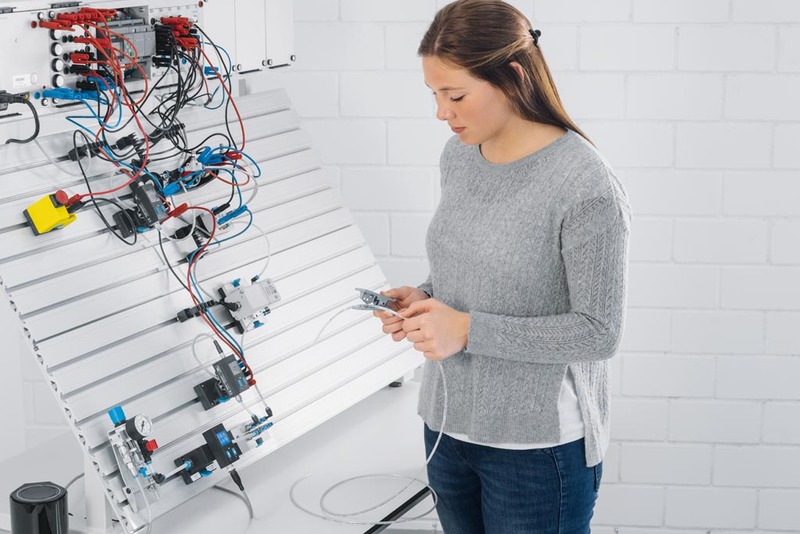 “TP 260 – Digitalization in pneumatics” curricula then covers qualification requirements, with real-world, practical maintenance exercises that prepare your students and apprentices for digitalization and a challenging new working environment. 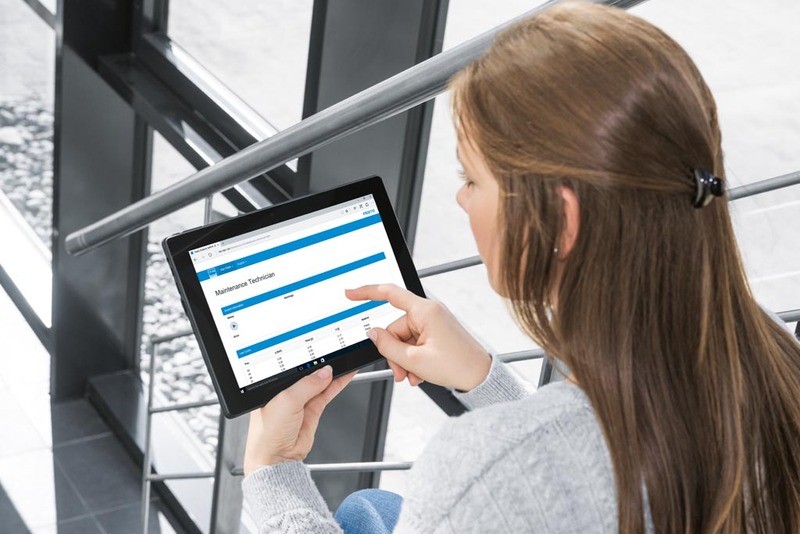 Maintenance tasks continuously change in modern production facilities where complex, networked machines connect and communicate a great deal of data. While this is a positive transformation, the required maintenance competencies have been dramatically altered. No longer is a screwdriver the maintenance technician’s go-to tool. Now it is a mobile device that monitors conditions and receives data directly from the machinery. IT and networking skills are paramount, resulting in new qualification demands for industrial mechanics, maintenance technicians, and others in this field. Accordingly, teachers, instructors, and institutions must provide comprehensive education in a practical, safe environment. How did you become aware of this product?